I help generate business and make sure we’re growing our culture in the correct direction. I am also the primary broker for Twin Cities Leasing. This just happened! We helped an investor leave a competing property management company (we’ll call them JNK Company). JNK was charging the investors for repairs they never approved. We’re talking thousands of dollars a month – and some of the charges were found to be completely made up by JNK (i.e. the work was never performed). It’s been a few months now since this happened, but we were able to help these owners throughout the process of switching management companies. They’re now one of our leading owners that refer us to other investors. Driven, with a focus on communication and teamwork. Unethical and overall illegal residential property management companies. The residential property management market is saturated with subpar management companies. We aim to change the way owners/investors view the industry. Spending time with my Family. My young daughters have really softened me, as an individual (or maybe it was the sleep deprivation?). Regardless, I continue to enjoy spending time helping them grow. I also enjoy playing soccer and kickball. 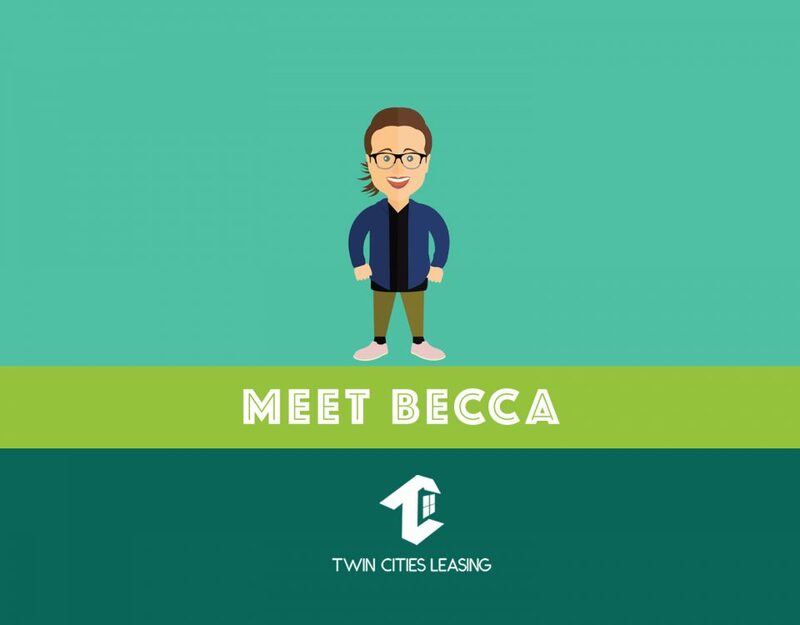 I’ve been leasing and managing properties since 2008. 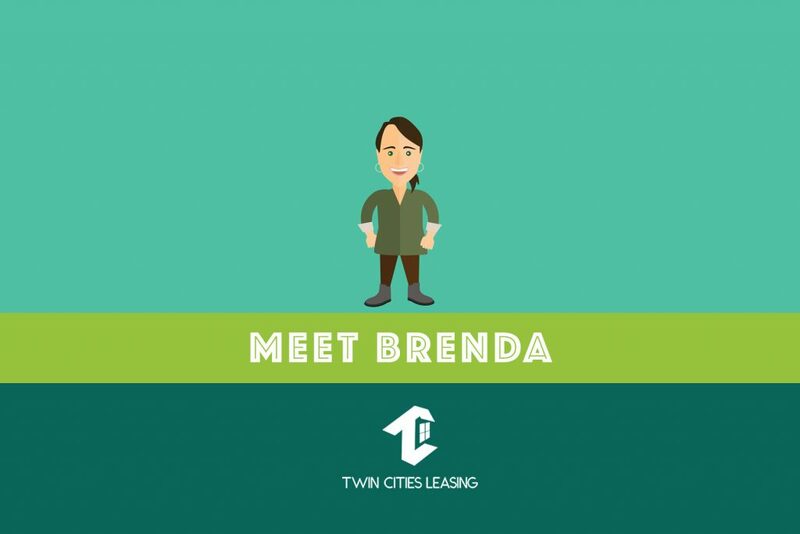 Prior to Twin Cities Leasing, I worked for a company called Renters Warehouse where I was a Rent Estate Advisor. Most of my “natural territory” while working with Renters Warehouse was the Lake Minnetonka area. 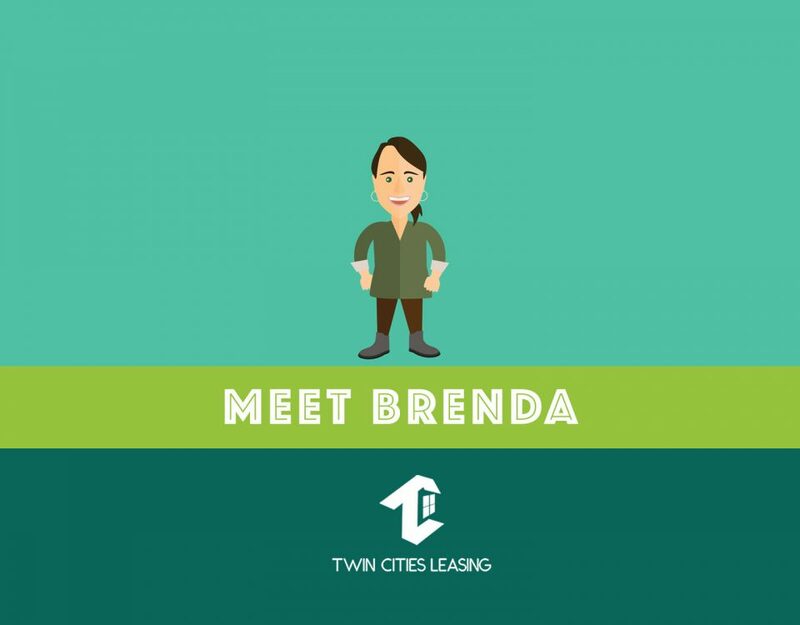 I enjoyed my time at Renters Warehouse and met some wonderful people – whom I have remained friends with. Gotta be my Grandpa Don. He was a large influence on me growing up as a kid and has continued to be someone I reference as we grow. I’d eat whatever he wanted. Our team. We wouldn’t be where we are if it weren’t for Brenda, Tony, and Becca. 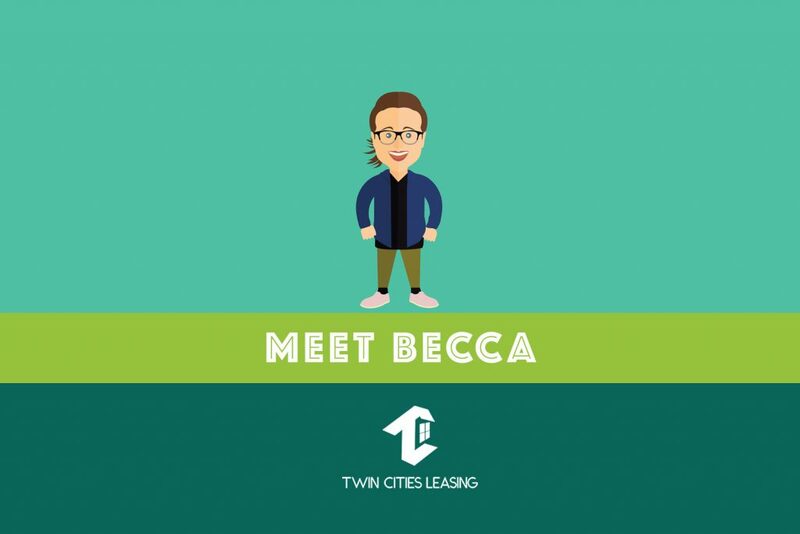 I am truly grateful to them and all that they contribute to Twin Cities Leasing. Three out of our four team members used to work for Renters Warehouse. A loss for Renters Warehouse, has turned into a gain for us – and the reason we continue to succeed.